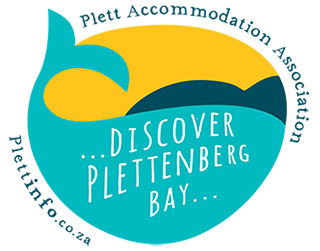 We deal daily with our operators in Plettenberg Bay. Below are a few of the more popular ones. All the information regarding these and many more can be discussed with the Adventure Centre and the manager on duty will gladly make the bookings on behalf of the group. Transport to the adventures is excluded and can be arranged at an additional cost. We not only do bookings at the activities but work closely with other backpackers and can plan your trip and advise you where to go and what to do. So put us to the test! Ocean Safaris is a legally permitted boat based whale, dolphin and seal watching company based in Plettenberg Bay on the Garden Route of the Western Cape. Tenikwa Wildlife Awareness Centre at Plettenberg Bay offers a truly unique Wildcat Experience. Guests are taken on a guided tour to meet captive-bred furry felines, living in a semi-natural environment. 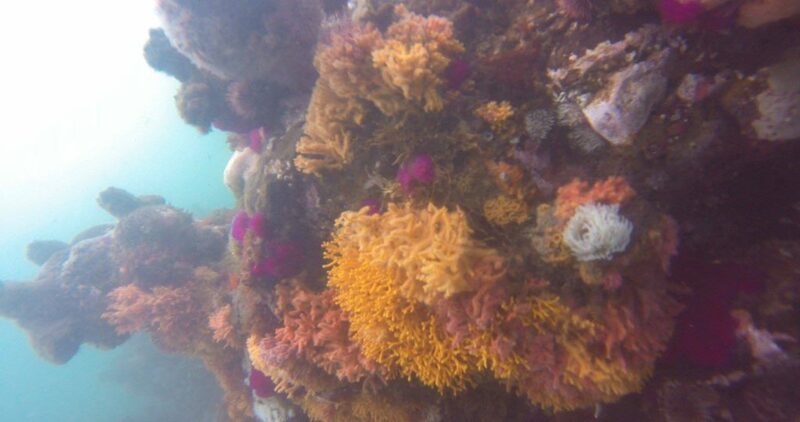 Scuba diving courses and charters. You do the drinking, they do the driving!  Plett WINE Tours provides experiences tailored to meet the needs of both wine connoisseurs and the occasional wine drinker. They offer an educational tour for the enthusiast with an interest in viticulture and the step-by-step process of creating wine to the lover of wine who enjoys a lase affair of wine tastings, good friends and unparalleled scenic beauty.